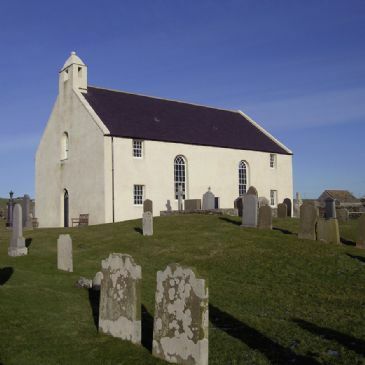 The Scottish Redundant Churches Trust, established in 1996, exists to identify and take into care historic churches no longer required for regular worship. 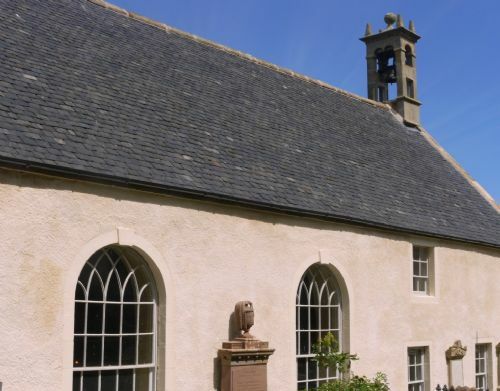 We repair churches using best conservation practice, give access to everyone for their enjoyment and education, and work with local people to regenerate a building for their community to benefit from. The Trust has won several awards for its work, including a European Union Prize for Cultural Heritage 'Europa Nostra' Award, a Conservation Commendation from the Royal Institute of British Architects and a Civic Trust Commendation. Churches in Trust care never remain redundant. Instead, with the help of local people, they are given a new lease of life as places where the community can gather. People visit to find out more about their family or local history, to take pleasure in the beautiful surroundings, or simply to find a quiet place to sit. Trust churches continue to be used for occasional religious services, including weddings and funerals. We are dependent on grants, donations and legacies for the running of our organisation and for the maintenance and repair of churches in our care.